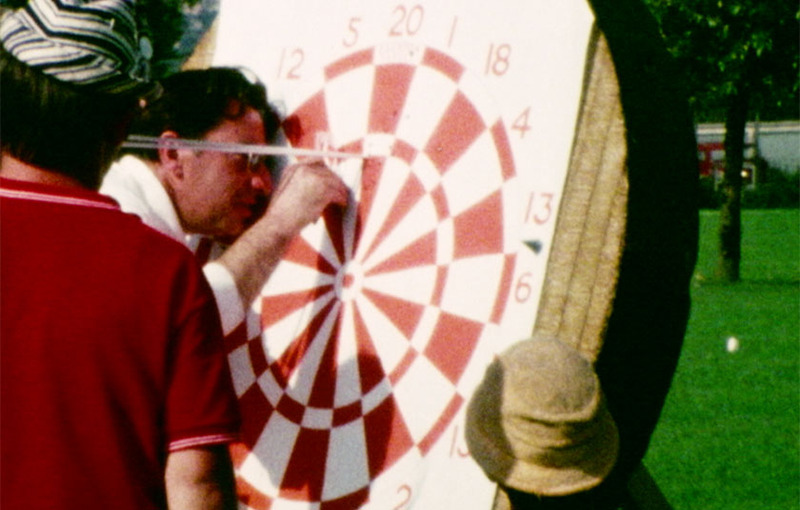 Dartchery is a sport that featured at the Paralympic Games from 1960 to 1980. Competitions at the Paralympics were carried out in mixed pairs for the entire twenty years, while men’s pairs and women’s pairs were added to the program from 1972 to 1980. As the name implies, the sport is a combination of darts and archery. Bows and arrows, typically used in archery, are used to hit a dart board from a 20 yard mark. Similar to darts, the scoring starts at 301 points and players reduce their points with three arrows per turn. The game is completed when archers reach an exact zero score. Australia was successful at Paralympic Dartchery. John Kestel and Margaret Ross won the gold medal at the 1976 Toronto Paralympics in the mixed event, and Tony South and Alan Conn won the silver medal at the 1968 Tel Aviv Paralympics in the men’s event.